During one of the legendary live shows of the A State Of Trance 550 tour, Armin van Buuren came up with a new statement: 'WhoÃ¢â‚¬â„¢s afraid of 138?!'. Referring to the booming bass of the harder, faster and most certainly louder type of tunes in the trance genre, it became a slogan and motto for everyone into that sound. And for those 138 BPM junkies, we've now got the perfect merchandise! 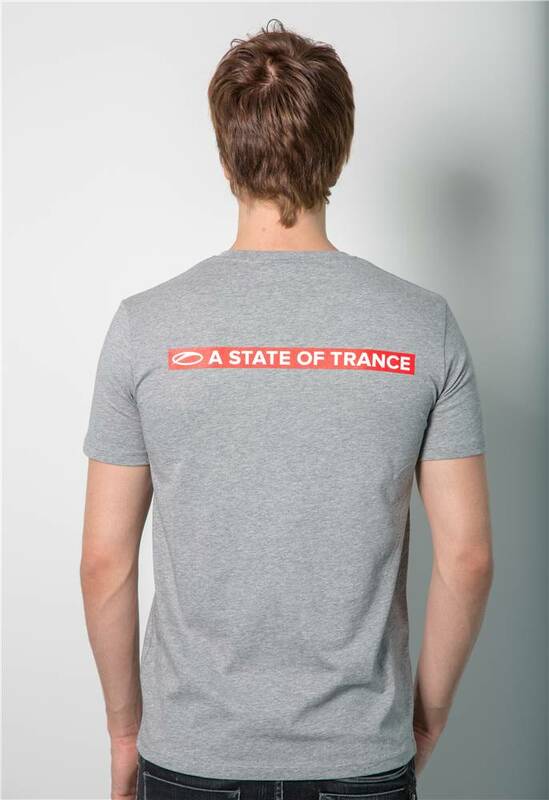 With the ASOT 600 world tour coming up in a few weeks, itÃ¢â‚¬â„¢s time to prepare and get yourself an outfit that reflects your taste in music. 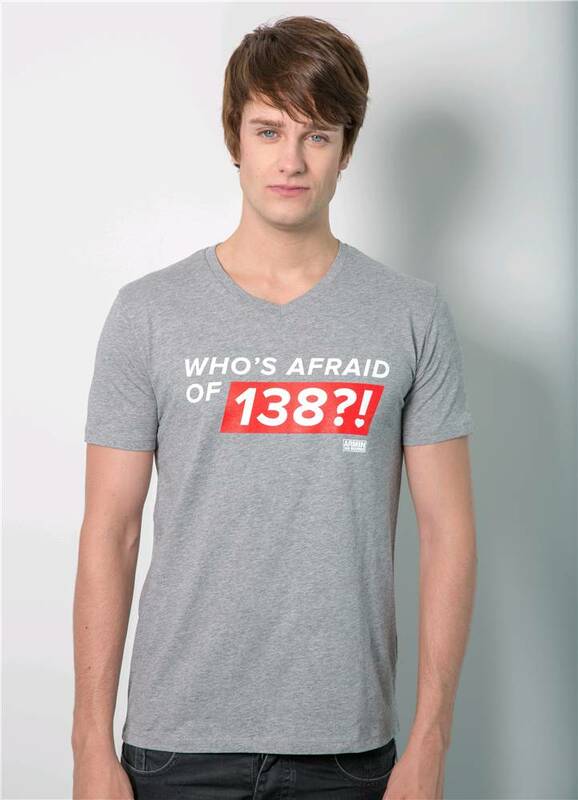 ThatÃ¢â‚¬â„¢s why weÃ¢â‚¬â„¢ve come up with the special, must-have Ã¢â‚¬ËœWhoÃ¢â‚¬â„¢s afraid of 138? !Ã¢â‚¬â„¢ T-Shirt and tank-top! Enjoy your favourite DJÃ¢â‚¬â„¢s, while making a statement! WhoÃ¢â‚¬â„¢s afraid of 138?! Certainly not you!